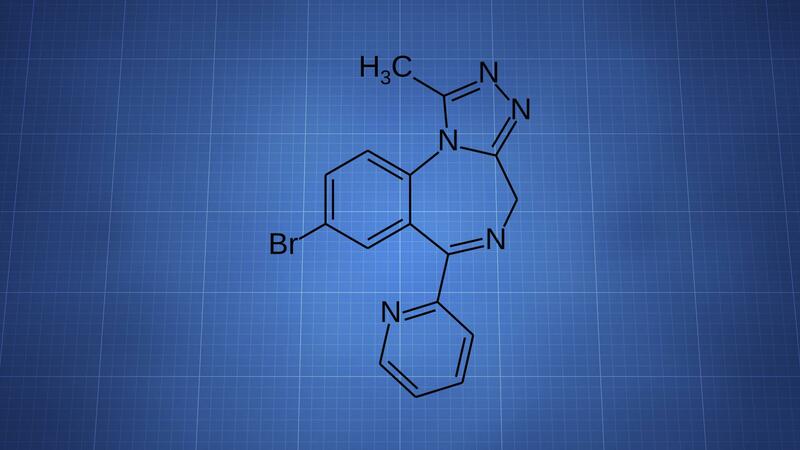 Pyrazolam is a benzodiazepine that was created in the 1970s by Leo Sternbach’s team at Hoffmann-La Roche. It has seen some use since the early 2010s as a member of the research chemical market. The first official report of the drug came out of Finland in 2011 and another came from the UK in 2012. The drug is largely an anxiolytic at common doses, providing little in the way of sedation. Sedative and hypnotic effects can occur as the dose increases. Higher doses also increase the chance of memory loss and cognitive impairment. It’s believed pyrazolam passes through the body unmetabolized. Due to a lack of information, it’s wise to take the lowest possible dose and avoid combinations. Given pyrazolam’s effects, avoiding other depressants is particularly important.